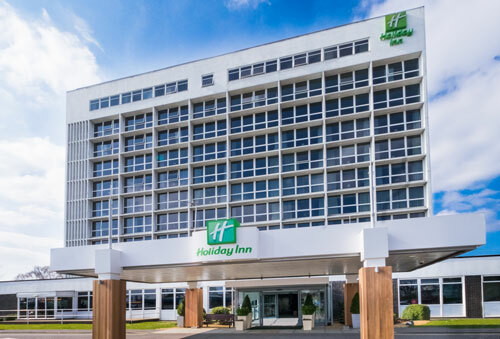 The Holiday Inn Southampton hotel is in the city centre offering great views of the Cruise Terminals and Southampton Water front. 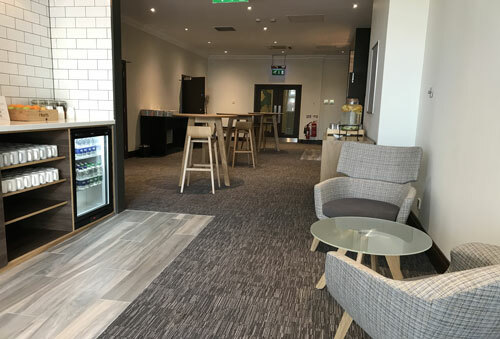 Our new Open Lobby provides a flexible environment were guests can eat, drink, work, meet, relax, socialise. Our hotel features 133 bedrooms, enjoy a room with a view when you stay in one of our brand new Executive Rooms. The hotel has on site car parking. Our Spirit Health Club is perfect if you’re looking to get more active, our membership caters for everyone. You can swim in the 15-metre heated pool or use our fully equipped gym. All Day Dining – You can eat what you like, when you like, where you like. You can order something from our new all day dining menu. Snacks and Starbucks are available 24/7. The hotel features five well appointed meeting spaces, accommodating up to 200 delegates. Wireless internet is available throughout, allowing everyone to get on-line and stay connected via their laptop. Parking information: Holiday Inn offers 180 onsite parking spaces – overnight guests are charged £7 and non-residents. £10 Conference delegates are free and guests dining in our open lobby are also complimentary. 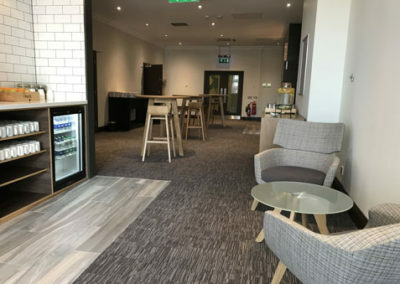 Additional Services: Free Wifi throughout the Hotel – Business services available on request – Free wireless printing facilities available in the open lobby.